Hotels in Wexford. Book a Wexford hotel securely online today. Choose from a great list of hotels suitable for all tastes and budgets. Beautiful sea views of the Saltee Islands and Kilmore Quay Harbour in the centre of a wonderful thatched cottage village. 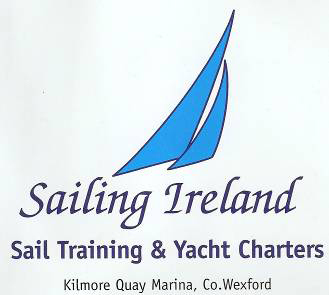 Find self catering accomodation in the Wexford area.